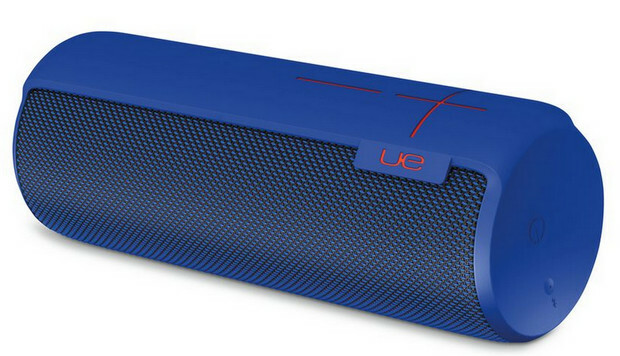 We’re big fans of the Ultimate Ears Boom Bluetooth speaker and it’s something that gets fired up in the office every day – but now Logitech is tempting us with a bigger, bassier version: the Megaboom. 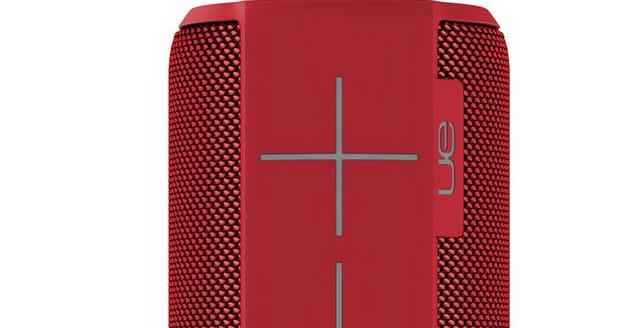 Employing the same cylindrical, waterproof design as the original, the beefier version is said to power on for 20 hours on a charge and offer a Bluetooth range of 100 feet. Weighing under 2lbs and measuring 8.3 inches in height, the NFC-capable speaker can easily fit in a backpack while still providing enough oomph to fill a room and get the party stay-aaarted. As before, there’s free apps for both iOS and Android, offering remote control, alarm and sound tweaks, as well as the ability to “double up” with a second or a regular Boom for a sound boost. 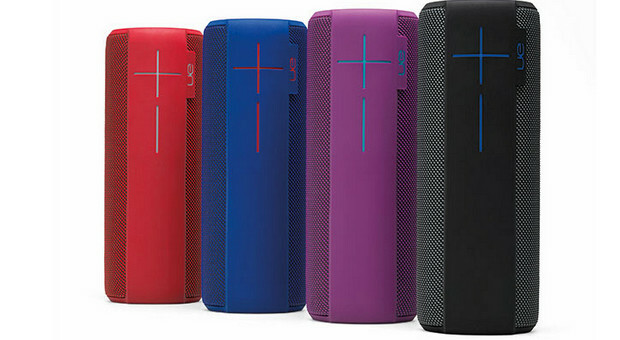 Priced at $300, the speaker is available in a range of funky colours and is set to arrive in the US and selected countries in in both Europe and Asia later this month.